Meet Tim. 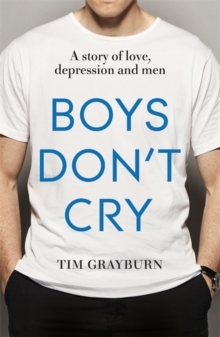 For nearly a decade Tim kept his depression secret. It made him feel so weak and shameful he thought it would destroy his whole life if anyone found out. But an unexpected discovery by a loved one forced him to confront his illness and realise there was strength to be found in sharing his story with others. When he finally opened up to the world about what he was going through he discovered he was not alone. 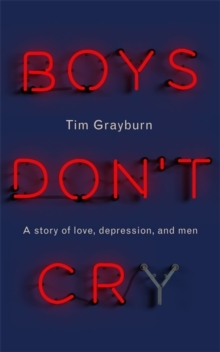 Boys Don't Cry is a book that speaks against the stigma that makes men feel like they are less-than for struggling, making sense of depression and anxiety for people who might not recognise those feelings in themselves or others. 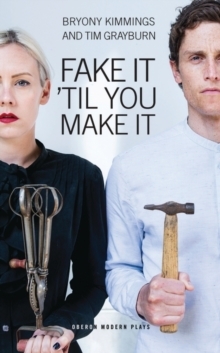 It is a brutally honest, sometimes heart-breaking (and sometimes funny) tale about what it really takes to be a 'real man', written by one who decided that he wanted to change the status quo by no longer being silent. This is Tim's story, but it could be yours too.